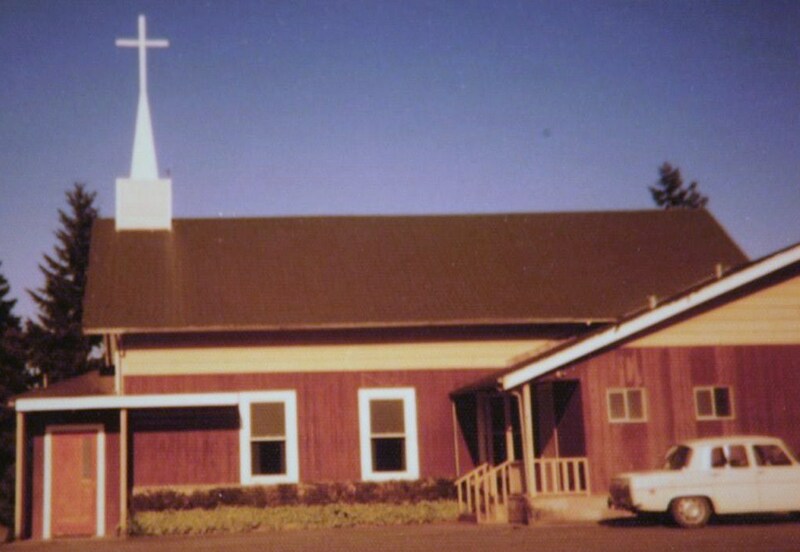 Scandia Bible Church, first known as Liberty Bay Community Church, came into being March 27, 1929. 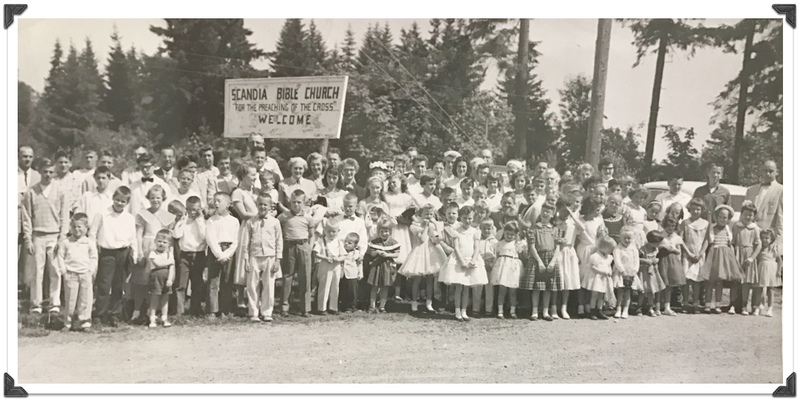 Over the years, Scandia Bible Church has seen many changes and gone through many trials. But the initial vision by those who first opened the doors of the church carried them through these many years. Recorded over seventy-five years ago, in the opening words of the constitution was their mission. Their desire was to “function as a body of believers, to glorify God, to edify one another in the body of Christ and to reach others in the community with the Word of God.” Through its long history, many pastors have faithfully served to equip God’s people to understand and live the Bible to the glory of God. Certainly, we give thanks to God for the faithful service and dedication of humble believers who served the Lord faithfully for so many years. While this tells you briefly about our history and background, it does not communicate to you the reason why we exist as a church today. Our desire is not to rest our faith in good moral practice, established tradition, or religious ceremony. Their legacy of love and obedience challenges us to consider and examine the foundation that makes this kind of endurance and faithfulness possible today in the midst of change and compromise.